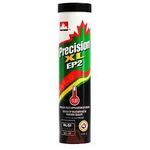 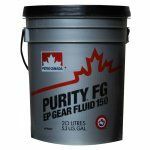 Petro Canada produces some of the purest base oils in the world – 99.9% pure. 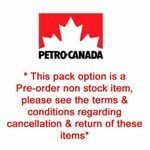 Petro Canada's world-class refinery in Mississauga, Ontario, Canada (just outside of Toronto) has an annual capacity of over a billion litres. 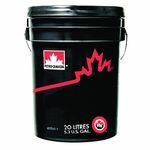 Petro-Canada is also the world's largest producer of pharmaceutical white oils. 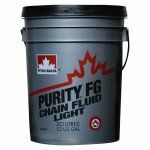 Petro Canada's products start from 99.9% pure base oils that go beyond today’s standards, delivering greater purity, durability and performance. With over 350 premium quality lubricants, specialty fluids and greases, they're in business to keep your business running smoothly. 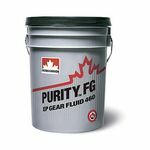 Petro-Canada's PURITY™ food-grade lubricants are designed for many applications in food processing plants and carry a full set of food-grade lubricant and grease credentials including NSF H1 lubricants with incidental contact requirements. 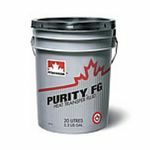 If there is a particular Petro-Canada grade you require and cannot see advertised on our site, please contact us for a quotation!